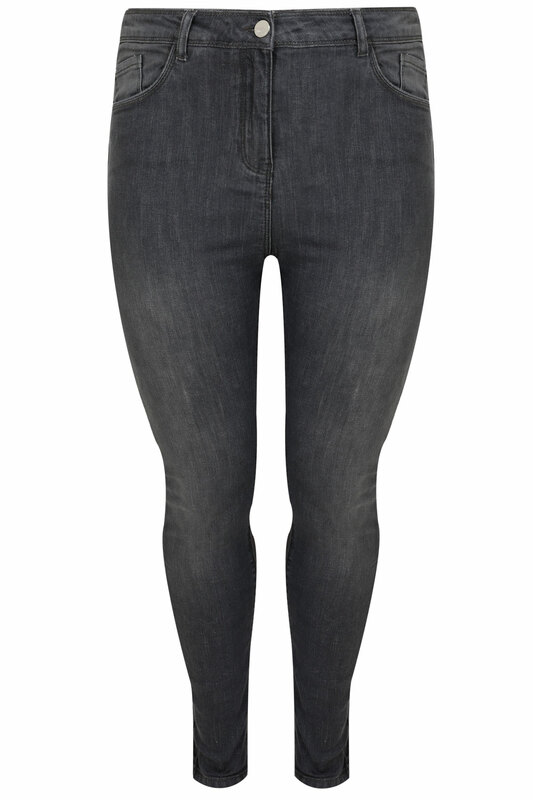 Inner leg length (approx): 76cm/30"
This stylish pair of jeans feature innovative seam details to flatter your figure and enhance your shape. Made from a cotton elastane mix they're super comfortable and easy-to-wear. They're the perfect wardrobe staple for this season.